We are proud to present our exciting range of new world wines inspired by the global adventures of Scottish mariner Alexander Selkirk, who rose to fame after being marooned on a remote Chilean island. As individual and unique as the man himself these wines showcase the quality, value and varietal type of their country of origin. 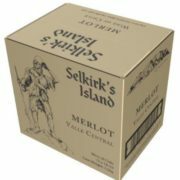 Selkirk’s Island wines offer superb quality and reliability from a trusted supplier. This fruit driven and extremely food friendly range offers consistency, authenticity and a range of styles that are popular in a 75cl and 18.7cl format. 18.7cl: Chilean Cabernet Sauvignon, Merlot and Sauvignon Blanc. Italian Pinot Grigio, South African Chardonnay and Californian White Zinfandel. 75cl: Chilean Merlot and Sauvignon Blanc. Australian Rosé. Every day wine, meals, enjoyable for picnics and BBQs. Light, fruit driven, food friendly. World-wide styles suitable for Vegetarians and Vegans. Exclusive 18.7cl and 75cl range. A true reflection of the varietal style and character. Chilean Cabernet Sauvignon: Beautifully soft and intense with fruit flavours of blackcurrant and hints of spice and vanilla creates a wine with a full, mellow mouthfeel. Serve at room temperature on its own or with seasoned pasta, meaty casserole dishes or vegetable dishes. South African Chardonnay: Zesty aromas of tropical fruit combine with a refreshing burst of citrus fruit, butter and honey flavours on the palate. Delicious served with all seafood, salads and light chicken dishes. 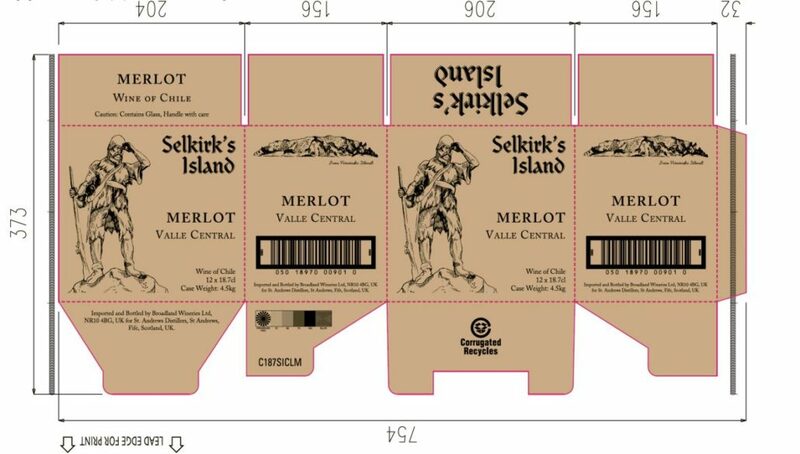 Chilean Merlot: Rich and smooth with generous fruit flavours of black cherry and plum. Aromas of coffee and chocolate create an elegant wine with a long finish. Serve at room temperature with lamb, grilled pork or roasted vegetables or equally enjoyable on its own. Australian Rosé: Fresh and delicious with succulent ripe fruit flavours of strawberries, raspberries and cranberries deliver a mouth-watering juicy medium-bodied rosé. Serve chilled with salads, shellfish, lightly spiced chicken, pizza or simply on its own. 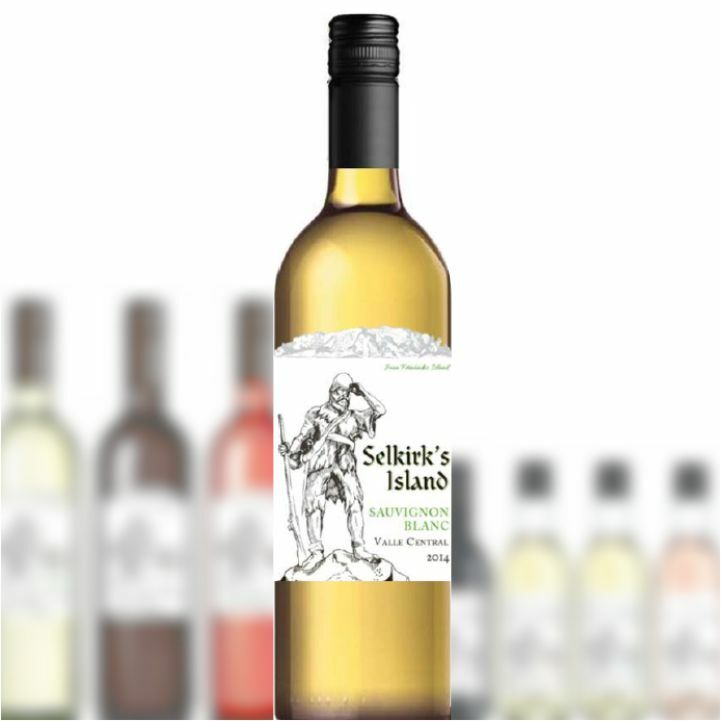 Chilean Sauvignon Blanc: Lively & refreshing with tropical aromas of passion fruit & lime. 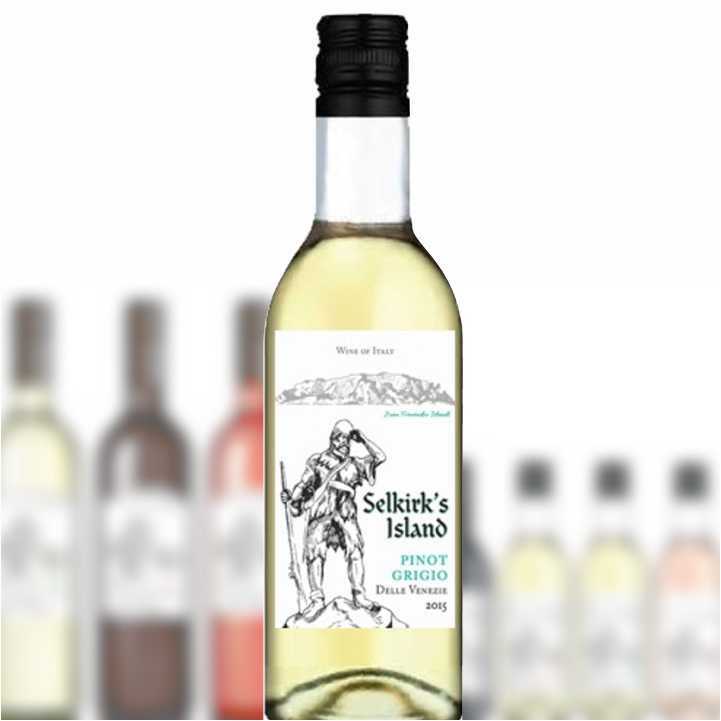 Ripe citrus fruit flavours and hints of gooseberry create a clean and aromatic wine. Serve chilled with herb chicken, pasta dishes or salads or equally enjoyable on its own. Italian Pinot Grigio: Crisp and refreshing with apple and hazelnut flavours and just a hint of spice. Perfect served just by itself, or with salads, fish, light chicken dishes and lightly spiced foods. Californian White Zinfandel: Lively and refreshing flavours of ripe strawberry and juicy watermelon combine with a delicate sweetness and crisp acidity. Serve chilled on its own or with pork, chicken, salads or creamy soft cheeses. Hand picked grapes are fermented at 25°C in stainless steel and concrete vats, and allowed to macerate for 18 days, during which time the malolactic fermentation takes place. The wine is not aged in oak, but bottled young to be fresh and fruity. 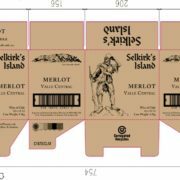 An exciting range of wines inspired by the global adventures of Scottish mariner Alexander Selkirk who rose to fame after being marooned on a remote Chilean island. As individual and unique as the man himself these wines showcase the quality, value and varietal type of their country of origin. 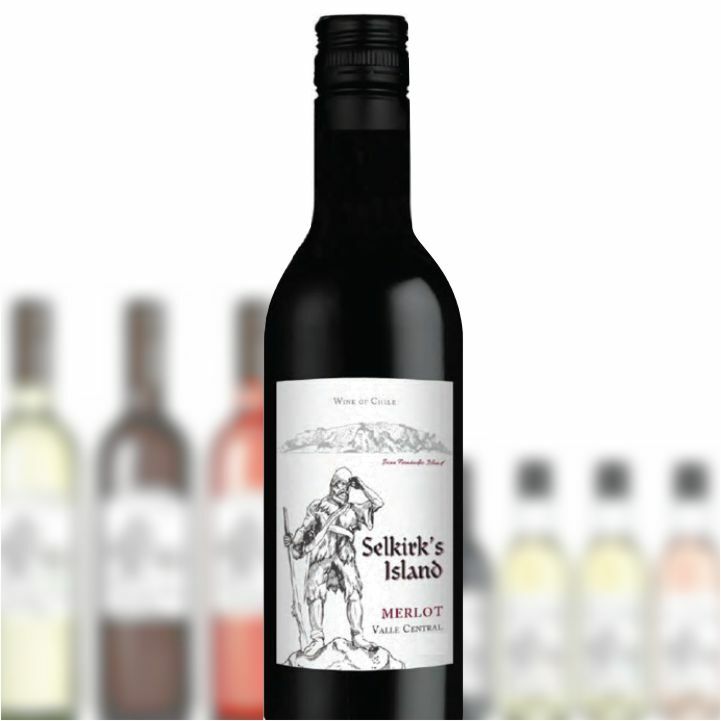 Rich and smooth with generous fruit flavours of black cherry and plum. Aromas of coffee and chocolate create an elegant wine with a long finish. Serve at room temperature with lamb, grilled pork or roasted vegetables or equally enjoyable on its own. Grapes were hand-harvested from the Maipo and Colchagua regions and gently destemmed and crushed. Fermentation occurred using traditional methods and thermo flash vinification with 20% of the final blend aged in French oak for 6 months to enhance the character and flavour of the wine. Beautifully soft and intense with fruit flavours of blackcurrant and hints of spice and vanilla creates a wine with a full, mellow mouthfeel. Serve at room temperature with seasoned pasta, meaty casserole dishes or vegetable dishes. This wine is made using traditional methods. Grapes were pressed at 5˚ C with skin contact maceration for 6 hours. This wine is unoaked. Zesty aromas of tropical fruit combine with a refreshing burst of citrus fruit, butter and honey flavours on the palate. Delicious served with all seafood, salads and light chicken dishes. Grapes are ‘cool night harvested’ destemmed & crushed immediately to preserve flavour and colour. Fermentation occurs using specially selected yeast at cooler temperatures to enhance flavour development. Crisp and refreshing with apple and hazelnut flavours and just a hint of spice. Perfect served just by itself, or with salads, fish, light chicken dishes and lightly spiced foods. 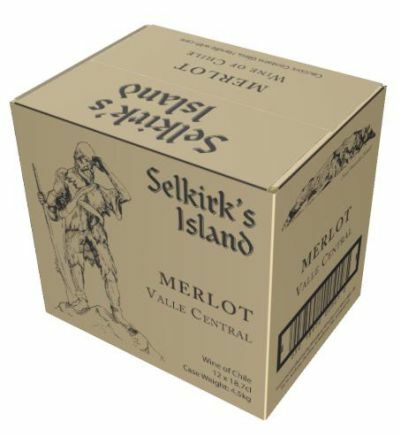 This wine is made using the traditional method of leaving the must in contact with the red grape skins for a short period before running off the juice. The fermentation takes place at low temperatures, in stainless steel vats, to preserve the fruit, freshness and concentration of aromatic components in the wine. Lively and refreshing flavours of ripe strawberry and juicy watermelon combine with a delicate sweetness and crisp acidity. Serve chilled on its own or with pork, chicken, salads or creamy soft cheeses. Hand-picked grapes are destemmed and then macerated for 8 hours before pressing. The grape must is fermented in stainless steel at 17° C and kept on their lees for 2 months before bottling to add subtle flavours to the wine. The wine is unoaked. Lively & refreshing with tropical aromas of passion fruit & lime. Ripe citrus fruit flavours and hints of gooseberry create a clean and aromatic wine. Serve chilled with herb chicken, pasta dishes or salads or equally enjoyable on its own. 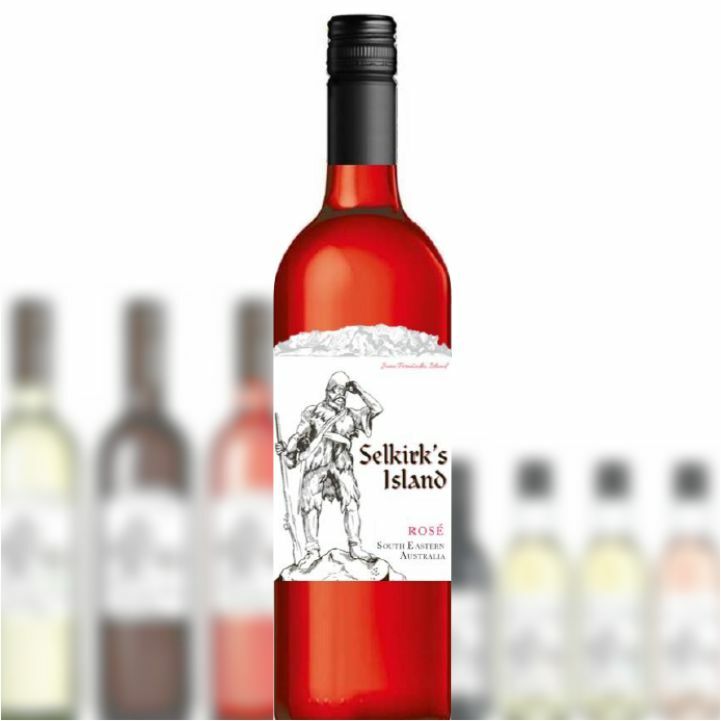 Fresh and delicious with succulent ripe fruit flavours of strawberries, raspberries and cranberries deliver a mouth-watering juicy medium-bodied rosé. Serve chilled with salads, shellfish, lightly spiced chicken, pizza or simply on its own.